It’s time to let go, says ContractPodAi’s new Director of Customer Success, Vicki Randall, a San Francisco based commercial lawyer. Here she shares her thoughts around the culture of legal leadership and associated challenges. Legal leadership as an in-house lawyer is about listening to your business colleague, his or her needs and wants, and then ‘leading’ them to a solution that best serves the company, its shareholders or owners, its customers, its vendors and of course, its community. 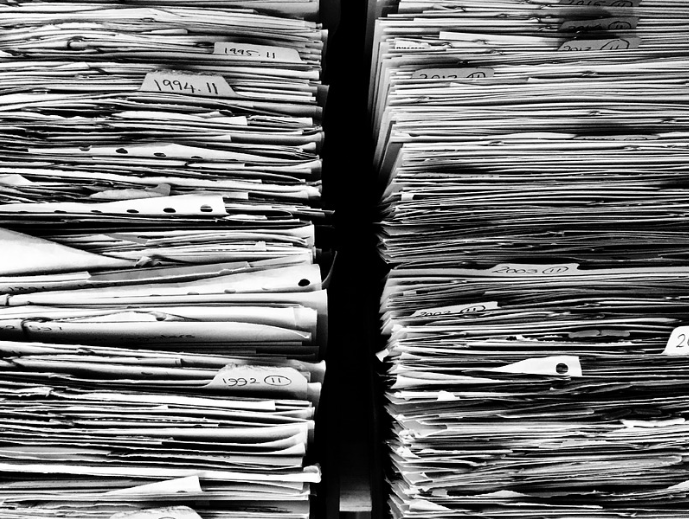 For too long in-house lawyers have been overwhelmed with THE PAPER – mainly the company’s never-ending flow of contracts and agreements from every function group: Who has the last draft? Was the contract properly approved? Where is the executed version? Has a contract expired or is it going to renew automatically? Where is my contract in the queue? Why wasn’t it done yesterday? Managing this process isn’t leadership – it’s the necessary day-to-day work of all in-house legal departments. And every company does it differently: Files kept on network servers (or worse – on the lawyers’ own hard drive). SharePoint. Hard copy files. EMAIL! Every company I have worked for has had a different system – whether one that I got to build (my first was created by faxing the contract to myself so I could get it in a pdf, and then renaming the files and saving it on the server – time consuming but it worked!) – or one that someone else created that made no sense to me at all, so it was useless. And, as you know, it is often a thankless, tedious, mind-numbing part of your job and certainly not what you would rather be doing! The in-house lawyer (in a small group at least) generally works with every function group. This means that they can help the company stay ‘connected’ – they can make sure that one function group is aware of project that might impact their work that is being worked on by another function group. In my experience, serving as a “connector” has saved time, money and possible big mistakes. The in-house lawyer knows the company’s business and can proactively stay on top of the ‘legal’ issues that might impact company growth and direction. This can be making sure the company is up to date with its policies (internal and external), new regulations (think Privacy and Data Protection), peer company activities (reviewing SEC filings, trade publications). The in-house lawyer works for the Company and provides advice in a neutral, non-biased manner – she or he wants what is best for the company – not a particular function group. So how does the in-house lawyer free up his/her time from the paper? After all – it needs to be dealt with. The answer is devastatingly simple. It’s technology. Think of what has happened in the medical industry – does your doctor spend more time on the computer or talking to you? All of your medical records are digitised – your doctor can pull up all of your information on the computer – easily. Tests and drugs can be ordered, consults with other doctors made – all with a few key strokes. Wouldn’t it be great if you could do that with your legal work at your company? 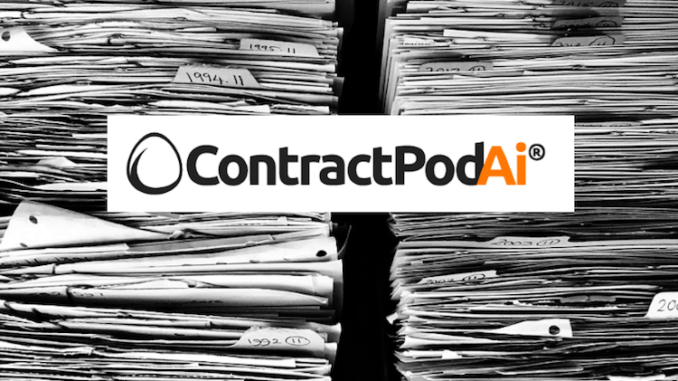 What if your procurement and sales teams could start the contract process by filling out a questionnaire with fool proof answers to generate the first draft of the contract? And what if you could send approvals to all the function groups that need to give input on a particular contract at the same time, within one system? Let’s also suppose you could also track negotiations with the other side – in one spot – and never need to ask, ‘who has the most recent version’? Or, could easily search certain provisions in your executed contracts with the press of a button? 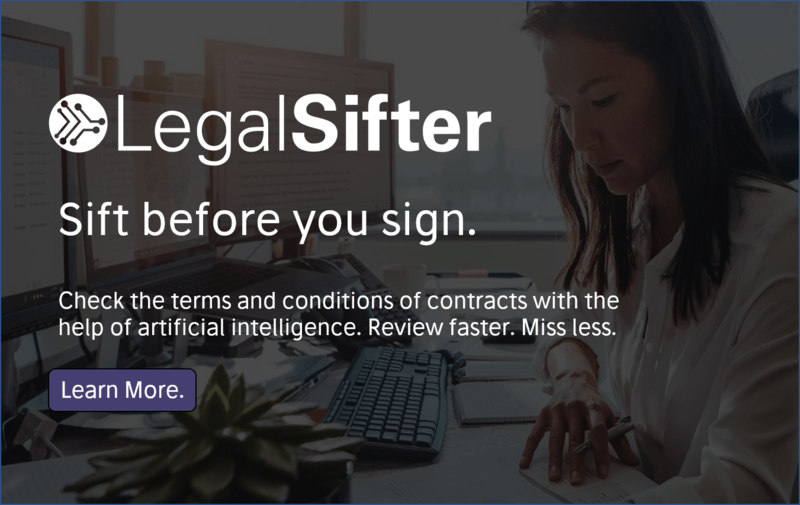 And not forgetting Artificial Intelligence, what if you could use AI to give you a quick first read of a third-party contract? It won’t surprise readers of this site to know these capabilities exist, but what’s less well known is just how accessible and advanced they are… and not only to large enterprises embarking on multimillion dollar digital transformation projects. Small thinly stretched legal teams can benefit too and get a low cost, easy-to-implement cloud-based solution. Seeing the ContractPodAi® functionality in action from a buying perspective was a big part of my decision to get involved and be part of this exciting change. 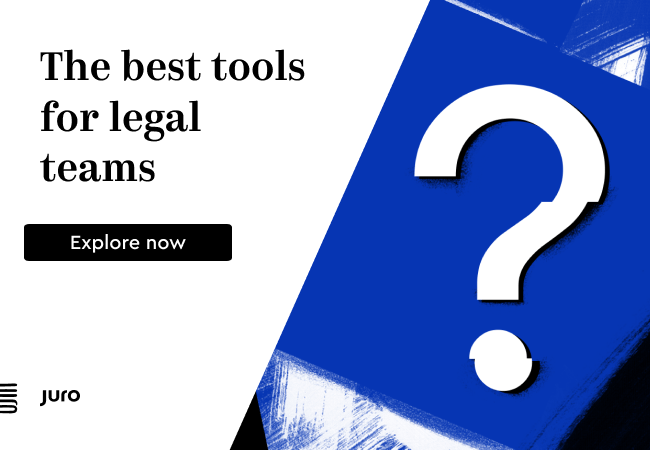 Frequently we see in-house lawyers increase their output by adopting our tool – this is due to spending less time on time-consuming tasks involved in the contracts process. Elsewhere in the organisation sales teams spend less time overseeing the negotiation and signing process, and more time seeking out new business. As the contract process becomes more predictable, thanks to the repeatable process created by the software, businesses can better estimate the amount of time spent on each deal. This will allow them to more accurately predict their sales forecast for the year – and all this made possible by contract management software owned by the in-house legal team! Success in my role at ContractPodAi® invariably takes the form of onboarding our US clients and getting them to an ROI position. To put it bluntly, through their use of our tool many see this within the first quarter. This is because our customers are immediately able to track a benefit in the reduction in the number of hours their legal teams are spending on manual contract processes. The less time these teams spend on manual contracts processes, the more deals they’ll be able to handle per quarter and, by extension, per year. It’s exciting stuff – and it really is achievable now and with a shorter run up than you think. So, let go of the paper and reclaim the time to be the leader you should be in your company. This is a Sponsored Thought Leadership Article by Vicki Randall, Director of Customer Success at ContractPodAi®. She is a seasoned commercial lawyer with over 30 years’ experience as an in-house legal counsel and is based in San Francisco, California. Can I see a demo of how this works?